This punchy science fiction novel is superbly well written and a thought-provoking look at both humanity and artificial intelligence. 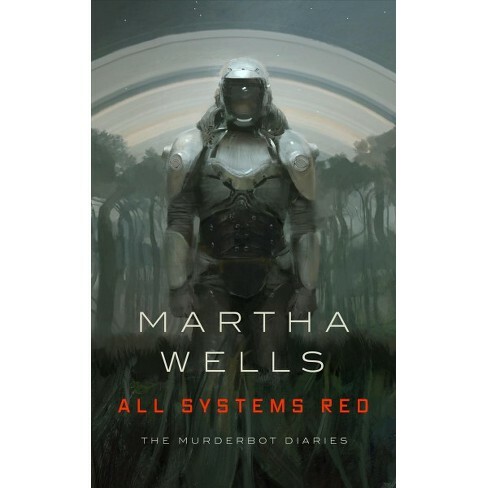 Narrated by a taciturn, self-aware AI creature, the self-dubbed ‘Murderbot’ has been deployed as a security robot for a team of scientists attempting to ascertain whether a new planet is suitable for commercial activity. When a rival mission ceases communication on the other side of the planet, the team take Murderbot to investigate. A story of corporate espionage and greed plays out as our aloof protagonist has to decide how much of itself to reveal to its human charges. 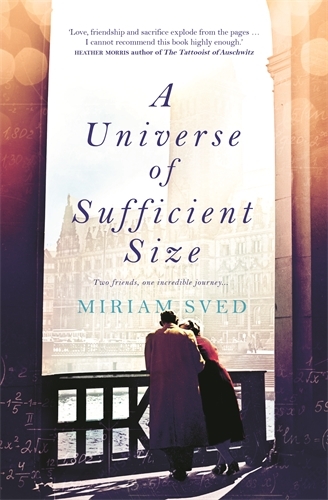 I have just finished reading Australian author Miriam Sved’s new book (available in April), A Universe Of Sufficient Size. This wonderful story moves between 1938 pre-war Hungary where 5 brilliant young, Jewish mathematics students have been expelled from University just prior to the devastation that is about to to be wrought, and 2007 in Sydney where one of these (Ildiko) now lives following her escape. One of the five, Pali Kalmar (a character loosely based on the great mathematician Paul Erdos), is visiting Sydney on a lecture tour and the 2 are about to meet for the first time in 70 years. Long buried secrets are revealed. This incredible story is loosely based on the true story of Sved’s grandparents. I highly recommend that you read this book, it is excellent storytelling about brave and talented people. 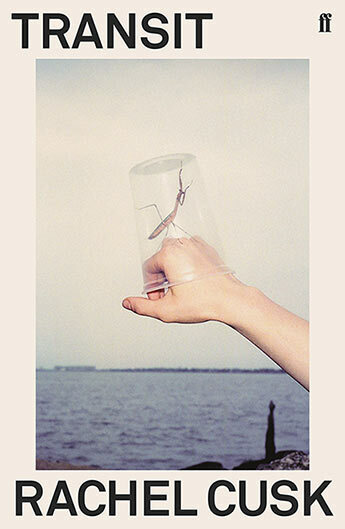 I’m currently reading the second book in Rachel Cusk’s Outline Trilogy. As in the first book, the narrator is a blurry character who mostly reflects other people’s lives. We rarely get much insight into who she is. In the first book she is running a writing workshop in Athens and we learn about the personal lives and struggles of the people she meets. In Transit, Cusk offers a little more insight into the character, Faye, yet we still learn about her mostly through the questions she asks other people. In this book the character moves back to London with her two sons. She goes about buying a house and is advised by a friend to value location over building quality. She buys a dilapidated apartment in a block above a grumpy and menacing couple. She goes about making the apartment livable and settling back into London life. She has conversations with the homesick Polish builders and friends from former London days. She also runs into her ex-partner who still lives in the house they shared together many years earlier. These books are satisfyingly curious. Through the stable yet vague character of Faye, characters reveal details about their personal lives, desires and fears. Faye attempts to transform herself and her life but through brilliant insights and comic moments, struggles to meet the expectations she’s set up.